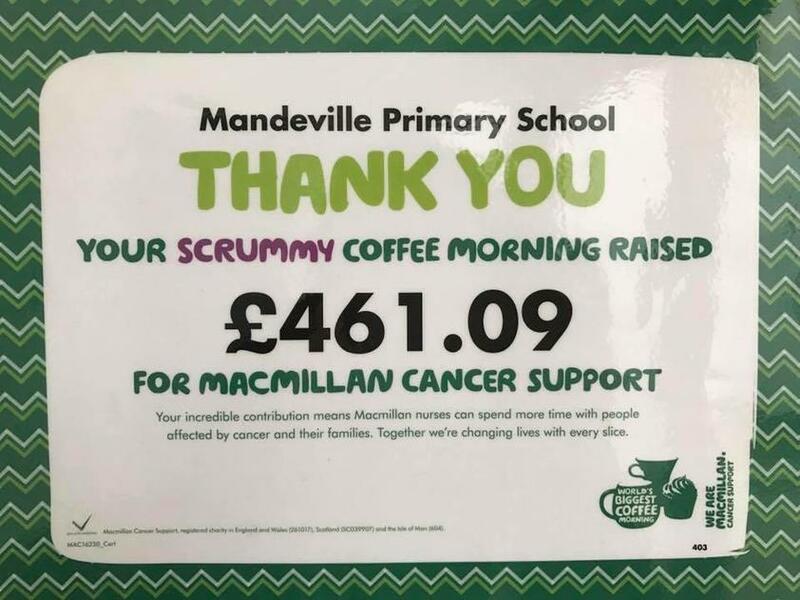 On Friday 30th September the PTA held a fundraising Coffee Morning in aid of the Macmillan Cancer Trust. It was great to see so many parents eating cake, drinking tea and coffee and donating to a very worthy cause. In addition there were Mums selling candles, crochets and crafts to raise even more money. Well done to the PTA for organising a very successful event and a huge thank you to every one who came and donated cakes. So far over £350 has been raised.